The Felco 5-1/2 in. 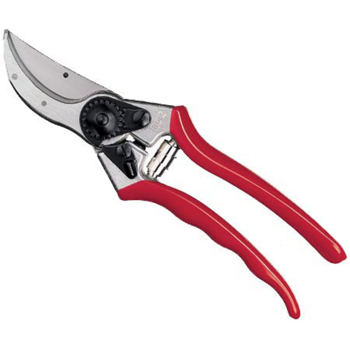 Bypass Pruner has a replaceable steel blade for lasting reliability. Its professional-grade design features lightweight, aluminum handles that absorb shock.